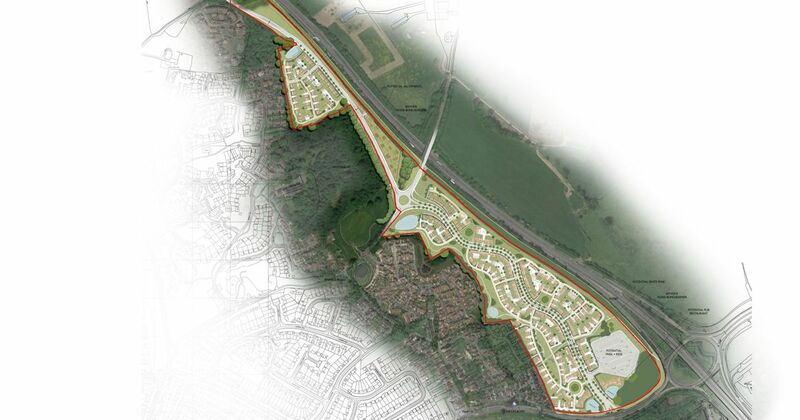 A consortium including Bellway and Shanly Homes submitted an application in 2015 to build 300 dwellings to the east of the assigned North Wokingham Strategic Development Location. The developers said that this approximated to the shortfall in the SDL itself and that it would have the benefit of delivering that part of the North Wokingham Distributor Road earlier and at their own expense. The Society’s Executive Committee submitted a response to this application, which it urged should be rejected as an overdevelopment of the area, taking way an important area of open space for local residents and closing the green gap between Wokingham and Bracknell. We also objected to the lack of proper consultation with the local community before the application was made. At a Meeting on 25 February 2015 the Wokingham Borough Council Planning Committee noted a considerable number of similar objections, but were reminded that the contribution of that section of the Distributor Road would be a significant gain and also that a similar application that they rejected had gone to Appeal but was approved by the Inspector, at considerable cost to the Council. The Committee decided to agree the application as submitted. Construction started in the Autumn of 2017. The developers have decided to call this location Keephatch Gardens.